Plan projects with requirements better, more easily trace changes, and deliver systems that meet expectations. The solution is objectiF RPM. objectiF RPM. 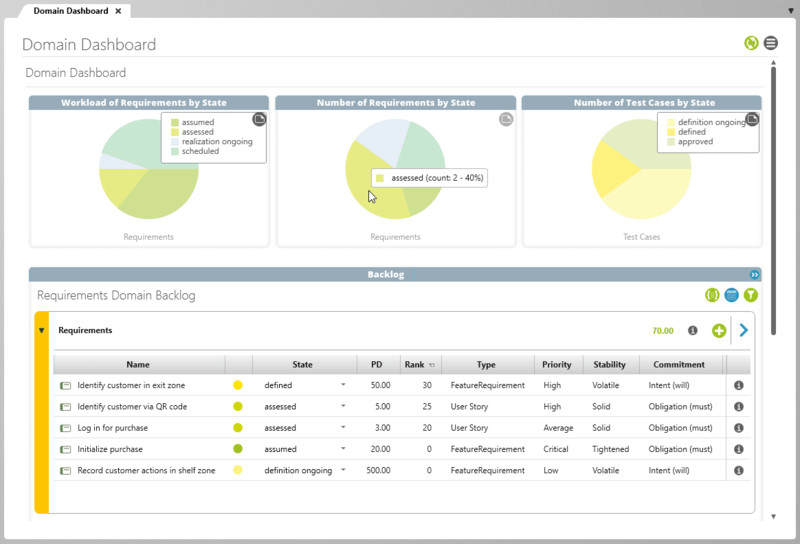 Project management software and more. 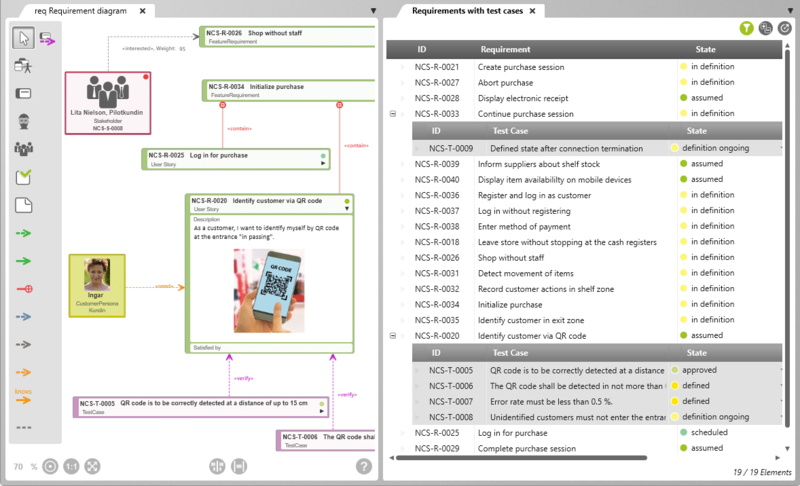 Software for the entire application lifecycle: from requirements to solutions. With agile and classic project management. 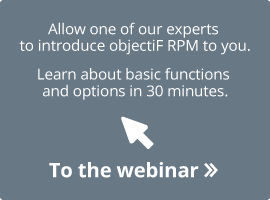 objectiF RPM is made for project managers, product owners, business analysts, requirements engineers, software and systems developers, and QA managers and testers. For every participant in the development process, objectiF RPM provides a common infrastructure for collaboration and communication. 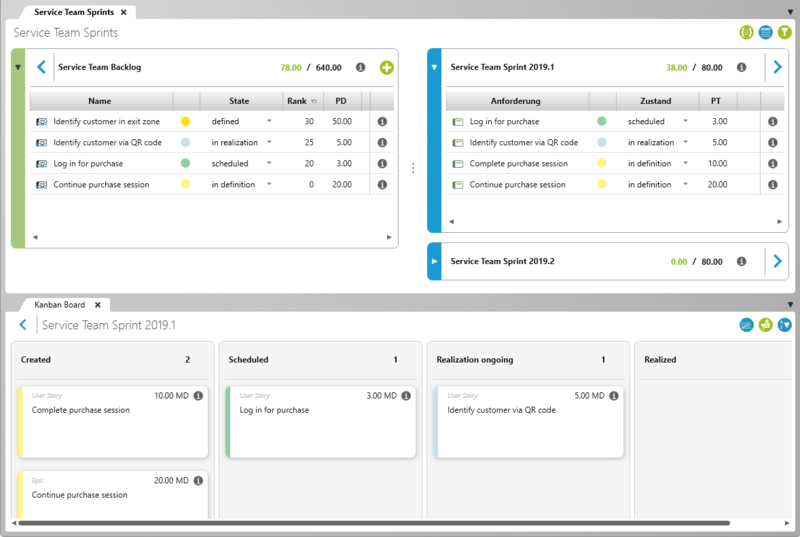 agile project management with planning for releases, teams and sprints. 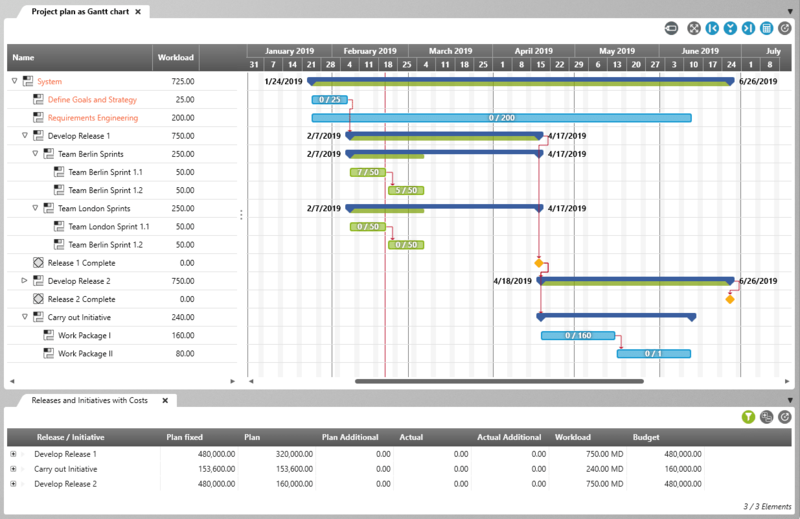 In objectiF RPM, projects are set up and planned with templates. That means unified structures and workflows that are tailored to your organization, which simplifies procedures for everyone. 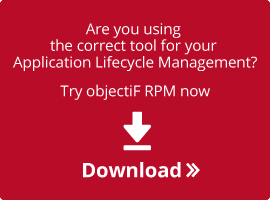 Update project planning, scale projects, create evaluations and documentation – objectiF RPM makes it easy, allowing you to achieve your objectives faster. Which results and activities have been affected by changes in requirements? objectiF RPM gives you the answer in real-time. Keep the effects on costs and scheduling in sight. Plan, manage, and control complex projects for digital transformation.